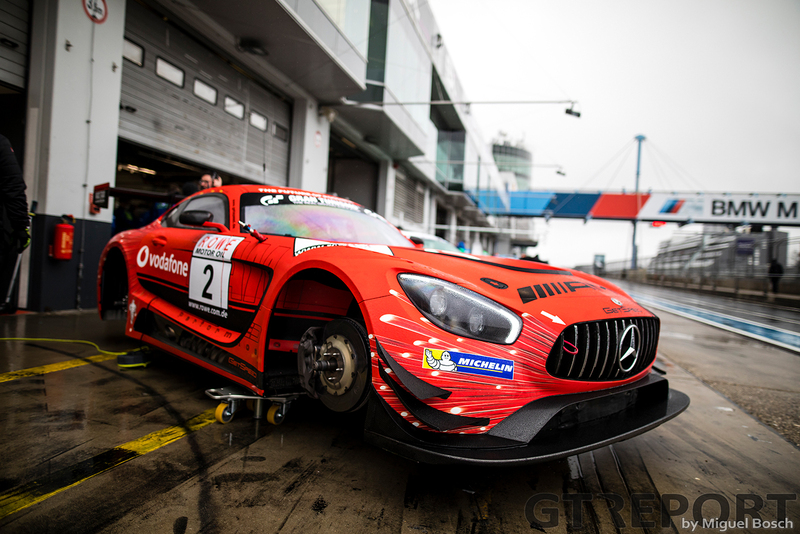 ➤ The 2019 VLN season began last weekend with the VLN Test- und Einstellfahrten at the Nürburgring. It was the first time that teams and drivers got to try their hands at the partially repaved and modified Nürburgring. This winter’s most notable change has been the flattening of the Schwedenkreuz bump. Other parts where work took place were Hatzenbach, Hohe Acht to Hedwigeshöhe, Brünnchen and the Yokohama-S at the Grand Prix track. 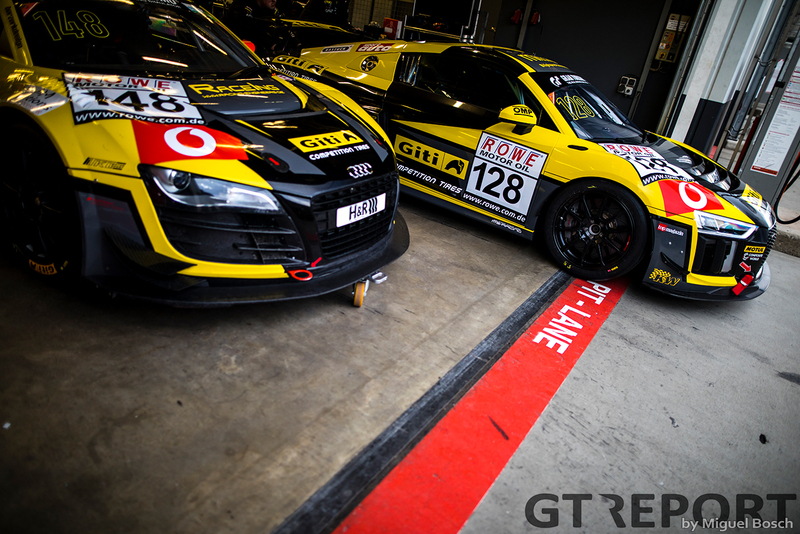 ➤ Click HERE for the photo gallery from the VLN pre-season test. 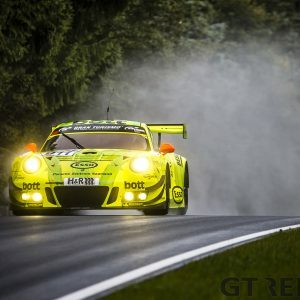 ➤ SP9/GT3 will see a Balance of Performance reduction in engine power output by 5-percent in order to decrease speed around the 24-kilometre long Nürburgring in the name of safety. This decision, forced upon the VLN organisers by the FIA, has been met with criticism and already rid the grid of the two Wochenspiegel Team Monschau Ferrari 488 GT3s as the Rinaldi Racing-run team announced its decision to withdraw from Nordschleife competition and look for races elsewhere. 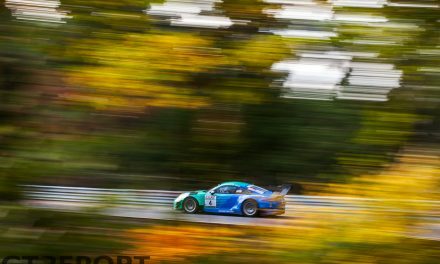 Frikadelli Racing team-owner Klaus Abbelen, in turn, said his two-car Porsche 991 GT3R team would race at the Nürburgring up to the 24 Hours with the remainder of the season possibly spend in other European championships. ➤ 20 years ago, Zakspeed first took a Viper to the Nürburgring. The Zakspeed-Viper combination marked the beginning of a success story that lasted for years and resulted in three Nürburgring 24 Hours victories. 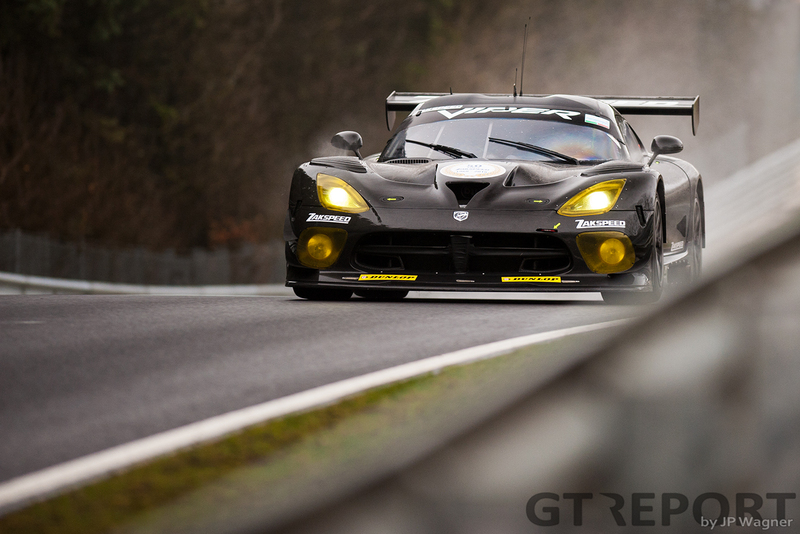 On Saturday morning, the local team relived the glory days of the late 1990s and 2000s when it sent its newly acquired SRT Viper GT3-R out onto the Nordschleife with Nicolai Sylvest at the wheel. The former Formula 1 team bought the Viper from RaceArt, who successfully raced it to the 2015 Supercar Challenge championship title. Despite factory support having ended years ago, the car is homologated for FIA competition until 2022. ➤ Not all went well for Zakspeed: a crash at Wippermann damaged the car and brought out an extended red flag during the afternoon, ending the Viper’s day but not Zakspeed’s dream of racing the Viper GT3-R at the Nordschleife. ➤ Christian Menzel joins Nissan GT-R Nismo GT3 squad KCMG for its first attempt at the Nürburgring. The veteran of 25 Nürburgring 24-hour races shared the Nissan last weekend with Philipp Wlazik and Alex Buncombe. The test served mainly as a shakedown for the Michelin-shod car. KCMG took delivery of the Nissan just last week. Menzel and Buncombe share the second Nissan with Alex Fontana starting at VLN1, Wlazik teams up with Edoardo Liberati and Josh Burdon. ➤ Only a handful of KCMG crew members were present as most remained at the factory to prepare for the upcoming round of the Intercontinental GT Challenge at Laguna Seca. Help came from Schubert Motorsport, who themselves were running a modified BMW M2 Competition. Schubert is looking to enter at least one BMW M6 GT3 this year with an Am drivers line-up. ➤ Frikadelli Racing’s number 31 car – a brand-new Porsche 991.2 GT3R – will be supported by Porsche Motorsport with works drivers Romain Dumas, Mathieu Jaminet, Sven Müller and Matt Campbell expected to be announced soon. The number 30 Porsche 991 GT3R sees team-owner Klaus Abbelen, Sabine Schmitz and Alex Müller return behind the wheel. For 2019, Frikadelli Racing has opted for Michelin tyres rather than last year’s Dunlop on which the team won two races. ➤ Click HERE to read our interview with Alex Müller. ➤ Announced earlier this month at the Geneva Motor Show, Köln-based Toyota Motorsport GmbH made use of the pre-season test to send the Toyota GR Supra GT4 out for development work in preparation of a likely VLN debut. Built upon the BMW CLAR platform, the GR Supra GT4 carries the road-going 3-litre inline-6 engine with updated engine management system. VLN has long been used by TMG as a testing ground for all sorts of vehicles. ➤ Although GetSpeed Performance had initially made an order to buy the updated Porsche 991.2 GT3R, the Adam Osieka-led team eventually decided to switch manufacturers and go with Mercedes-AMG instead. That has resulted in no less than 3 Mercedes-AMG GT3s lined-up to start of the VLN season. 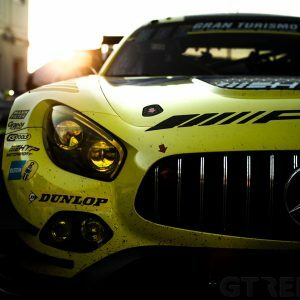 The number 2 AMG will be piloted by Kenneth Heyer, Jan Seyffarth, Tristan Vautier and Luca Ludwig and the GetSpeed Youngsters Mercedes-AMG GT3 by Philip Ellis, Indy Dontje, Marek Böckmann and Fabian Vettel, while GetSpeed customer team J2 Racing makes the step-up from Porsche Carrera Cup to SP9/GT3 with drivers Janine Hill, John Shoffner and Fabian Schiller. Markus Palttala teamed up with J2 Racing for the test day. ➤ Click HERE to read our interview with Janine Hill. 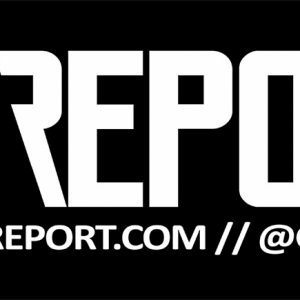 ➤ Team Ring Police returns to VLN under the banner of IronForce Racing. The team came to the Nordschleife with a new, carbon-skinned Porsche 991.2 GT3R and drivers Lucas Luhr, Jan-Erik Slooten and Adrien De Leener – the former two having contested the 2018 ADAC GT Masters as co-drivers with IronForce Racing. 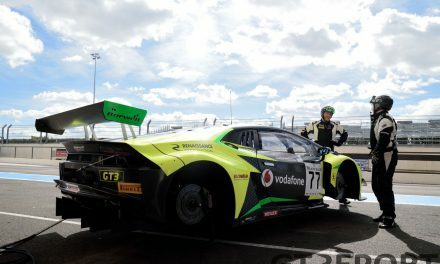 ➤ Tuning company mcchip-dkr, racing under the name GTronix360° Team mcchip-dkr, tested its new Lamborghini Huracán GT3 Evo at the Test- und Einstellfarten, but will begin 2019 supporting Nissan works team Kondo Racing at the Nürburgring 24 Hours. After that, it’s game-on for Danny Kubasik’s crew as they bring the successor to their Renault R.S.01 to VLN4 for its race debut. ➤ Click HERE to read our interview with DANNY KUBASIK. 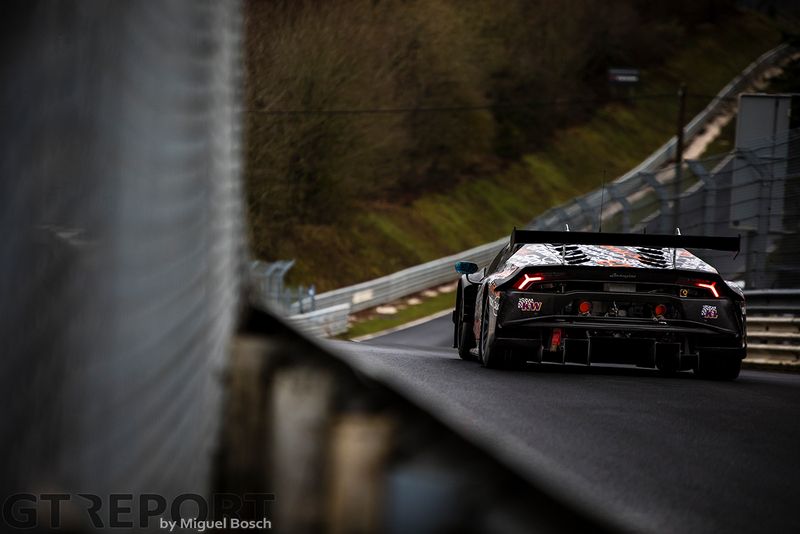 ➤ The Lamborghini Huracán GT3 Evo in the Konrad Motorsport pit box will start the season at VLN1, with Michele Di Martino returning alongside Lamborghini Squadra Corse works pilots. Franck Perera and Marco Mapelli share the cockpit with Di Martino at the season-opener. ➤ Click HERE to read our interview with Michele Di Martino. 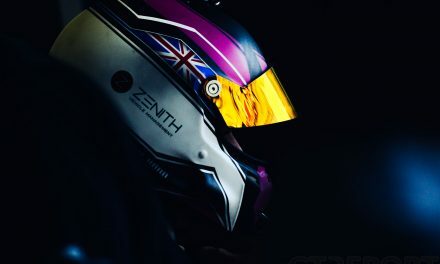 ➤ This year’s BMW M240i Racing Cup – rechristened from BMW M235i Racing Cup to reflect the updated cars – sees the return of 2015 champion Moritz Oberheim to its ranks. The young driver who raced with Black Falcon in SP10/GT4 last year joins Sorg Rennsport. ➤ Swiss team Octane126 made its long-awaited return to the Nürburgring. To avoid issues encountered when they last raced the Nordschleife, the team redesigned the front of its Ferrari 488 GT3, making it ineligible for SP9/GT3 and forcing it into the SPX class. 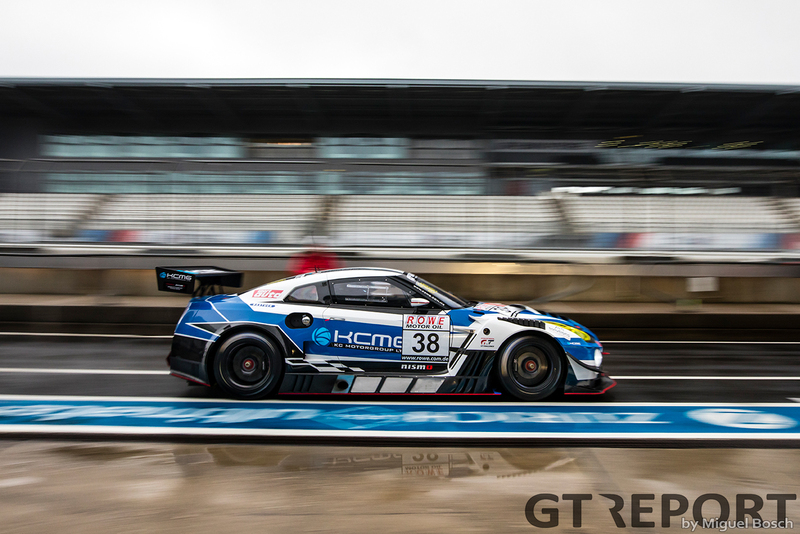 ➤ Singaporean tyre manufacturer Giti Tire has increased its presence at the Nürburgring by adding a fleet of five cars to its roster. Four cars are run by WS Racing, of which three made an appearance at the test: An Audi R8 LMS GT4, VW Golf Cup, and a VW Golf TCR. The latter is run by an all-female crew. An additional VW Golf joins the squad at the VLN races. Racing Engineers enters the fifth Giti-branded car, a modified older version Audi R8 LMS GT3. ➤ Click HERE to read our interview with Stef Dusseldorp. 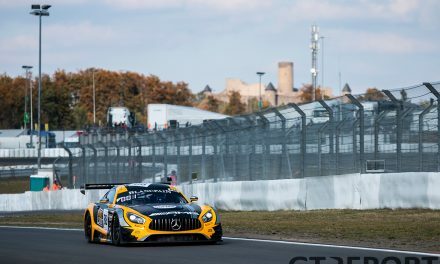 ➤ The first race of the 2019 VLN season takes place on Saturday 23 March with the 65. ADAC Westfalenfahrt.